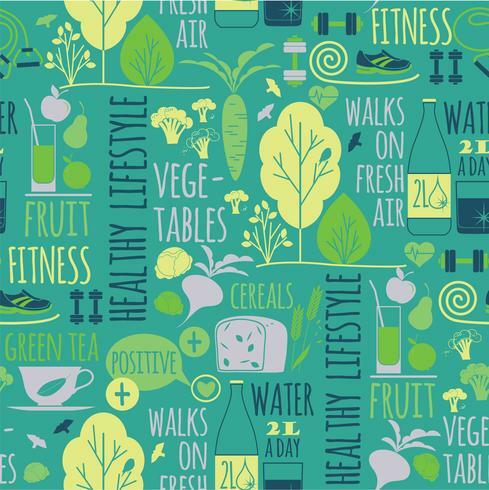 Vector illustration of Healthy lifestyle. Vector illustration of Healthy lifestyle. icon set.